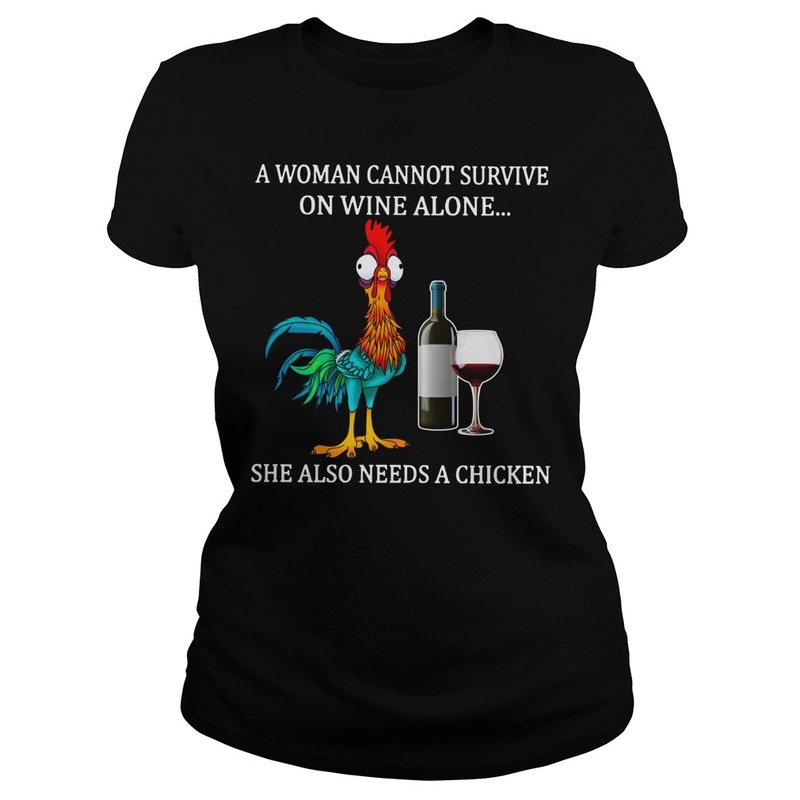 It’s Thursday and just like A woman cannot survive on wine alone she also needs a chicken shirt. When Women of Color Speak Out learned of the campaign to stop a homeless encampment in Irvine, we were distressed to see that this campaign was run by people from our own communities, particularly the Asian and Indian communities. As a collective we have sisters from the Asian community, the Indian community, and other Immigrant communities. We know the pain and struggle our people have faced as immigrant people of color (POC) in the USA. We know how hard we have worked to learn English, go to college, get jobs, pay rent, buy houses. 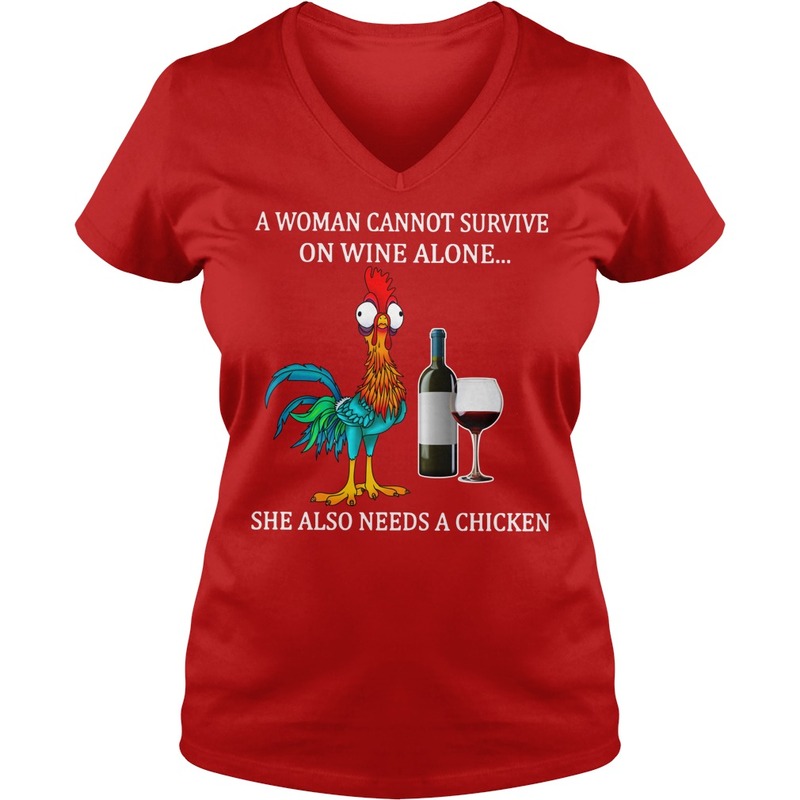 But A woman cannot survive on wine alone she also needs a chicken shirt. We’ve seen our parents and grandparents struggle to put food on the table, pay the bills, pay the mortgage. We know how many of our communities have struggled to retain a connection to our mother lands, our spiritualities, so that we never forget our ancestors and our identity. We also know the pain of assimilation, how many of us have taken on “white” names and white consumerism, have even sometimes tried to forget our own languages, so that our children can be safe. In having children and building families, we want to be safe in our homes. 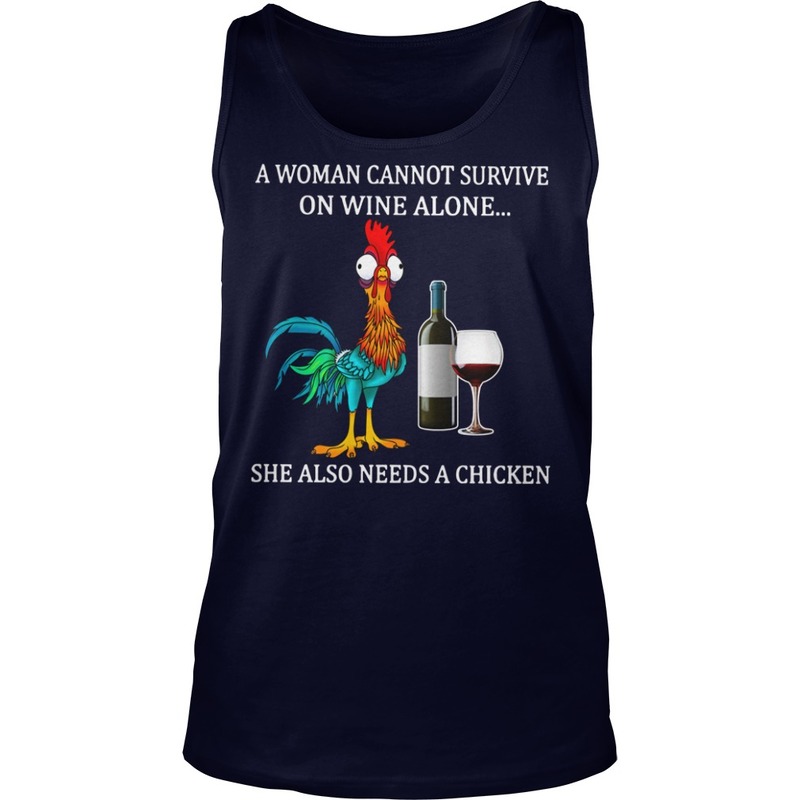 And A woman cannot survive on wine alone she also needs a chicken shirt. We’ve worked so hard for this. Despite all this, we’ve seen how our communities and our children are still treated with racist contempt by the dominant white culture. Through our hardships, we have each other. We rely on our strong bonds of family, community, and spirituality, to make sure that we have shelter, food, friends, education. 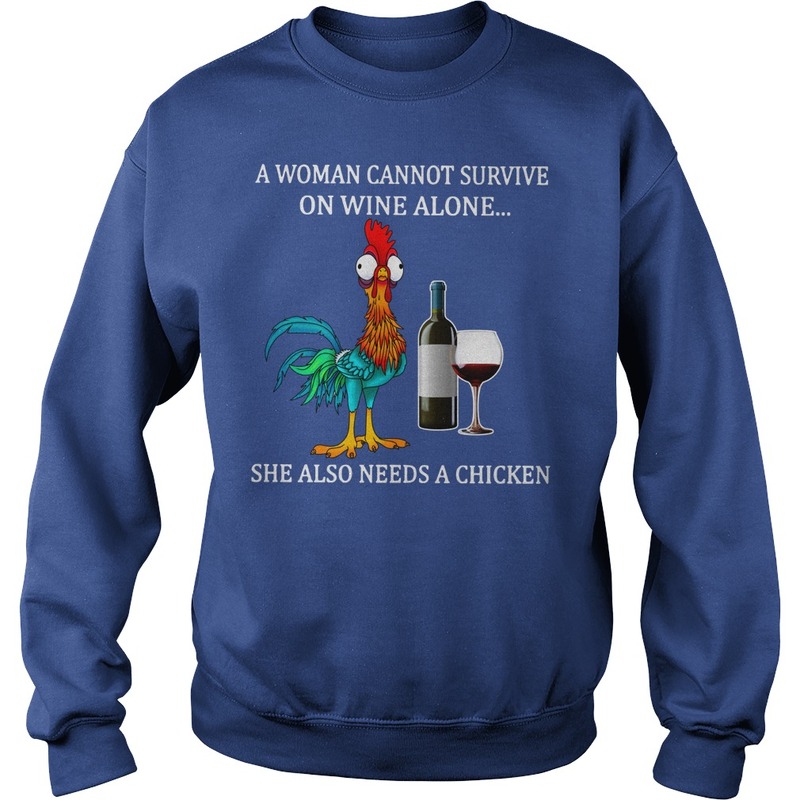 We have been able to build wealth and stability because we support each other. We build temples, churches, and community centers for our children’s education. 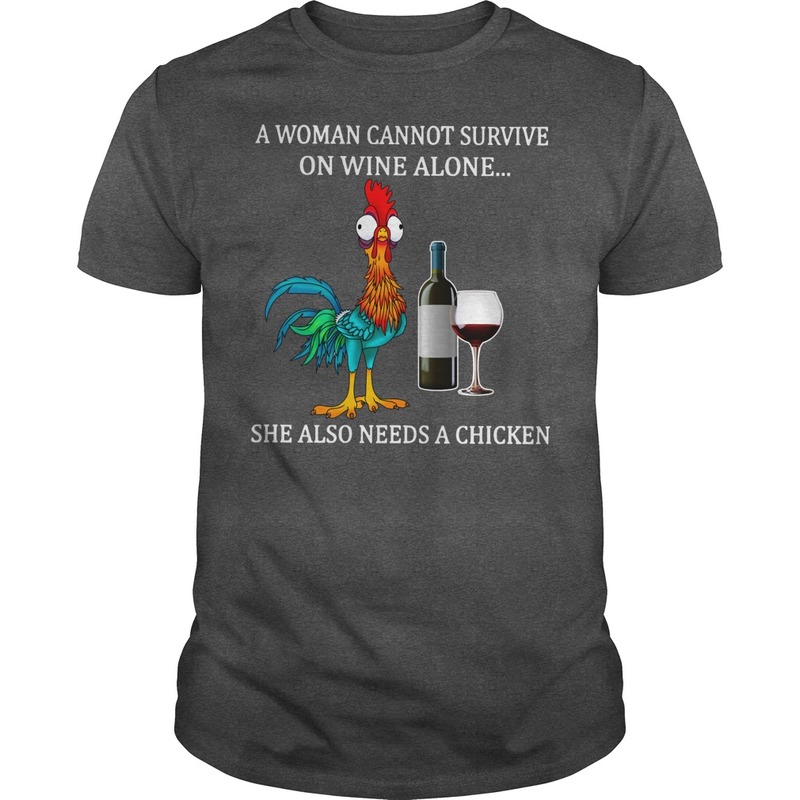 And we cook food for each other, open our homes to extended family, sponsor visas for our relations to move here. We also know that despite all our hardships, many of us have the privilege of being “model minorities”. Of all POC, we are considered “the good ones” by the white people because we assimilated and behaved the way they wanted us to behave. As a result, today, we are more likely to get jobs and housing and be welcomed into white neighborhoods.